6010 and 7010 and even 8010 electrodes have been used for years for downhill root and fill passes on pipe for the oil and gas industries. 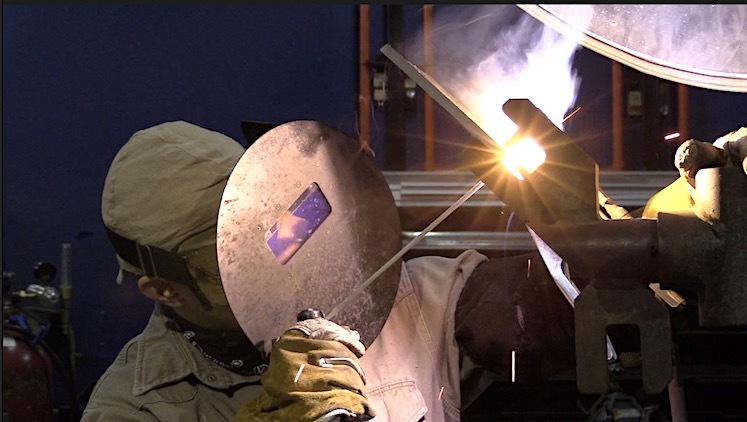 There are new welding procedures being introduced due to higher strength pipe being used. One of which is 7016 open root. 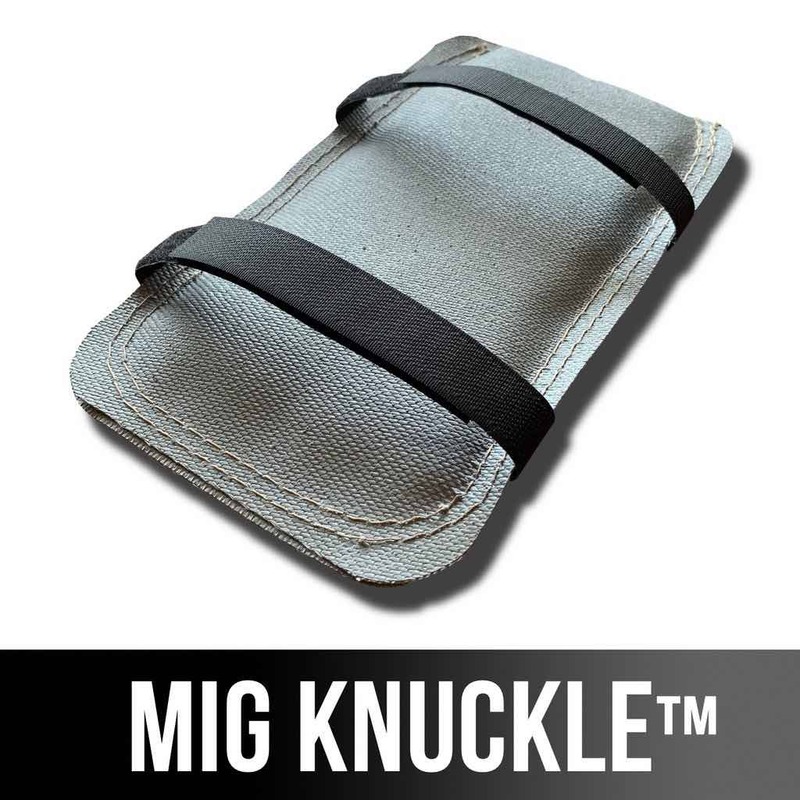 When high strength steel is welded, hydrogen induced cracking can occur. While cellulose electrodes like 6010 work great for downhill welding of pipe, they are not low hydrogen electrodes. 7018 is a low hydrogen electrode but it is fairly difficult to weld an open root pipe joint using 7018. It is done, but it is considered much more difficult to certify on 7018 open root than 6010 open root. That is where 7016 electrodes come into play. 7016 electrodes are similar to 7018 but with less iron powder in the flux. That makes them more user friendly for open roots. The welding procedure used in this video calls for a 30 degree bevel, a 1/16" land, a 3/32" gap, and 3/32" 7016 low hydrogen electrode. There could be other fitup schemes that work but this is what the procedure calls for today. Machine was set to DCEP and 70 amps. The procedure we are using for this video calls for DCEP and so that is what we are using. the rod angle for this plate is almost 90 degrees straight in there. Different positions call for different rod angles. 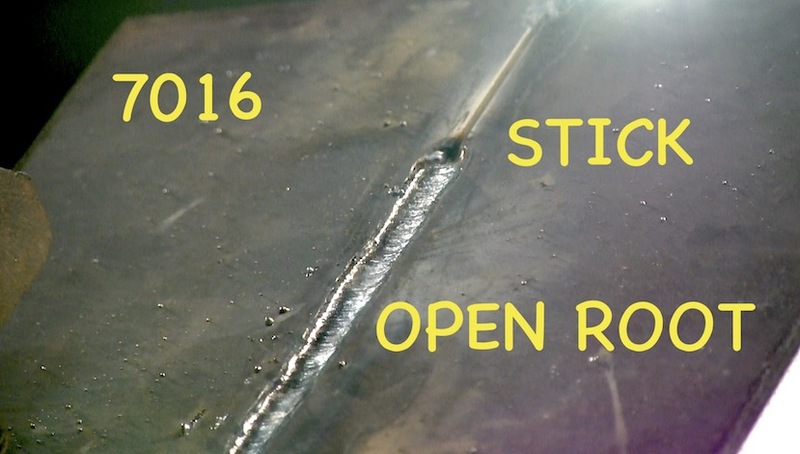 for example, you will see when I post the pipe welding video using 7106 for the open root, the rod angle will change from 90 degrees to a drag angle. 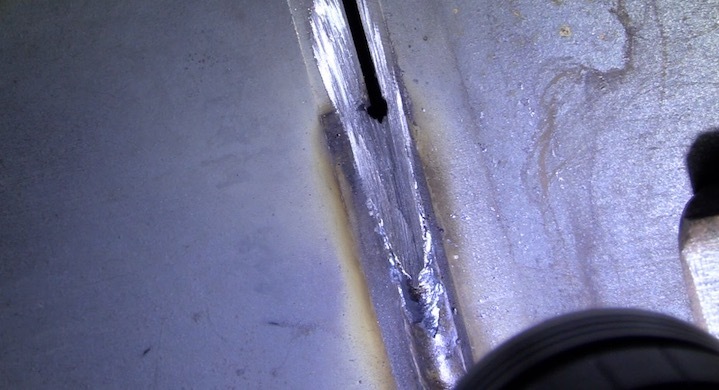 Every restarts requires grinding to feather the restarts so that complete melting occurs and the weld blends nicely without leaving a crater or low area. this takes some practice but as you can see in the video, the feathered area is much longer than what is needed using 6010. But this is NOT 6010.
very different techniques are required. Each stop will have a crater. You will most likely not be able to remelt those crater without grinding. So grinding is part of the process. With 6010 rods, there is usually no need to grind on a restart...especially if you can get right back in the puddle while things are still hot. The 6010 arc is much more penetrating and can easily remelt a crater hole on a stop. But again. This is not 6010.